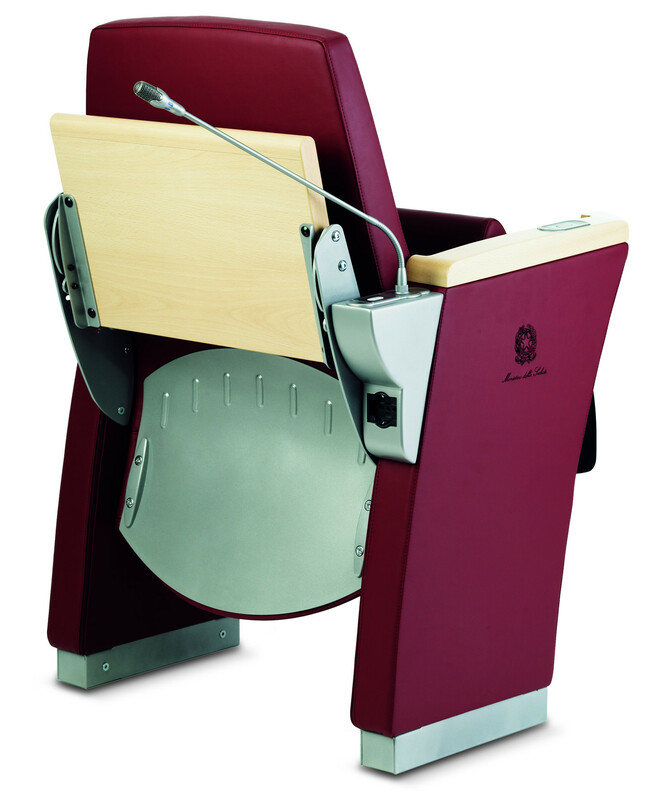 Genesis Evolution Chairs designed for the new auditorium in the Ministry of Health in Rome had to meet two basic needs: one part of the room had to be fitted with a flexible and modular seating system, while the other part required permanent seats equipped with a sophisticated simultaneous interpretation system and microphone. 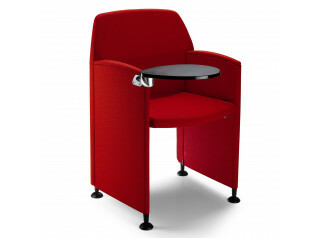 With these requirements in mind, Genesis Evolution Seating was created, which can be harmoniously combined with the folding Papillon Auditorium Seating. 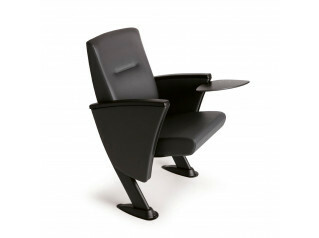 The Genesis Evolution Chairs satisfy every multimedia requirement within conference halls. 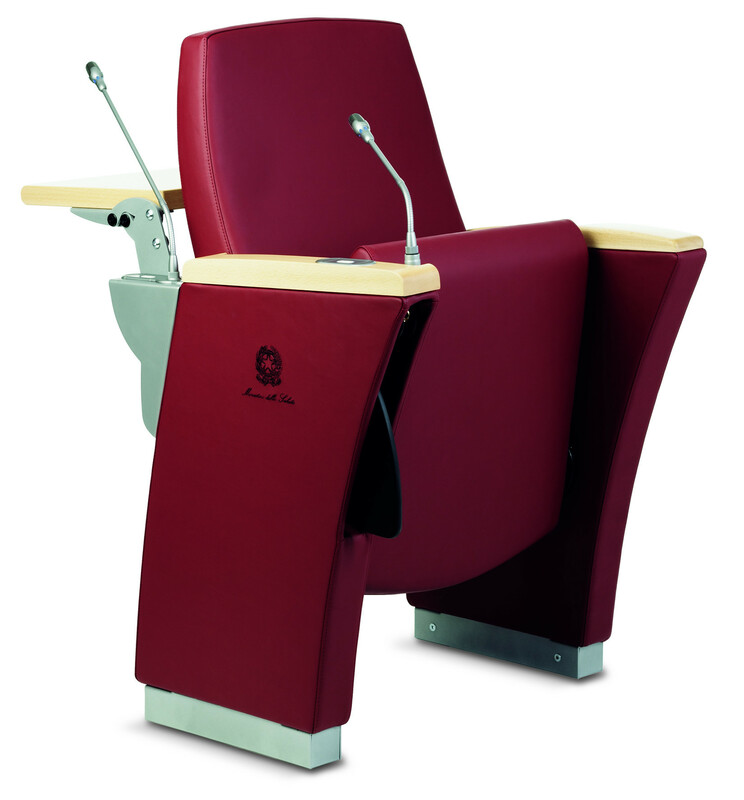 Featuring a double contour back, the Genesis Evolution Lecture Hall Seating provides an optimum comfort for all sizes. 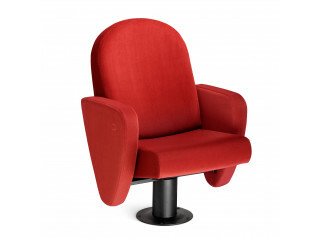 You are requesting a price for the "Genesis Evolution Conference Seating"
To create a new project and add "Genesis Evolution Conference Seating" to it please click the button below. 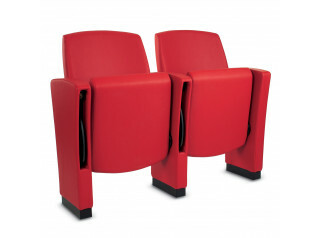 To add "Genesis Evolution Conference Seating" to an existing project please select below.